Gone are those days when informal money lenders used to be first and only choice for finance and personal loan requirement of common man. Bank was there in the picture, but they had loan facility for a specific substantial purpose for example house, business and education etc. But how could they understand a layman does not only have these major goals to achieve and they are not the only things he will need finance for. He can wish to organize a grand function or plan a trip abroad or wish to gift something expensive to someone in family for which he may be short of funds at that point of time. No bank could recognize this need and a prospective borrower had no option but to turn out to private lender. The non-formal lender had their own drawbacks their rate of interest on lending was very high as compared to bank’s base rate, then they were unprofessional in their functioning, the availability of funds is based on personal relationship or at least they must be known to each other. The drawback of non-availability of finance option for such purposes was wholly exploited by money lenders to make handsome money by exorbitant interest rate. Also this gave rise to various other problems like over burden of debt on common man; there were situations like due to non-repayment or untimely payment of their installment their interest amount came equal to their principal amount. Also since this finance sector was very informal and was not recognized by government, money lenders practiced unfair means to collect installment. They turned violent sometimes they used to trespass borrowers’ home and collect the belongings. 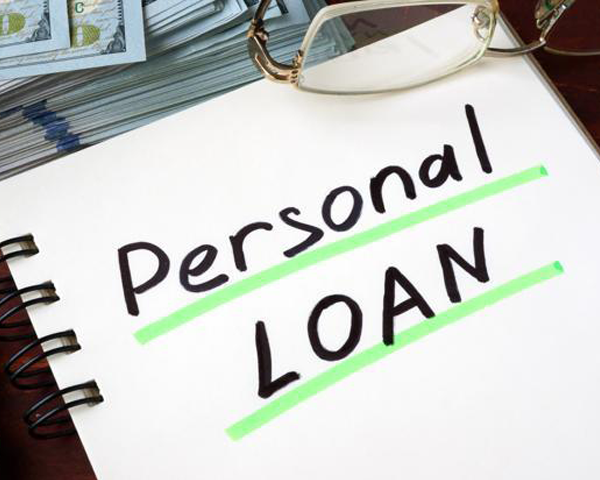 All this woes came to a halt, when banks and other recognized financial institutions accepted this genuine financial need and included the personal loan as their recognized financial product unanimously. Now, whenever such an event is round the corner you need to turn up to your bank where you have your general saving account and that’s all. Based on your banking relation, your records in the bank and your credit history you can apply for it. Your bank will review and process your application. They will consider things like your past loans, your repayment schedule, your current liabilities, and your present salary. Also they will check for any default in payment, fraud in paper work or any other negative prospect of your profile. Based on all the parameters your application will either be rejected or accepted. So, personal loan turned out to be a blessing in disguise. 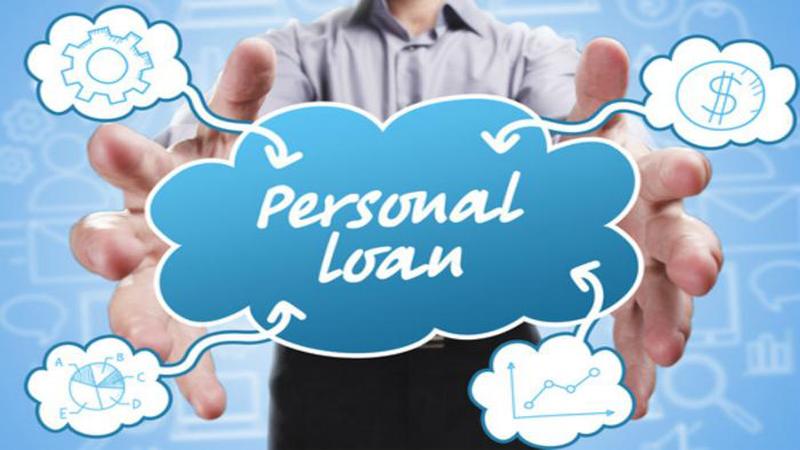 All the negative aspect of informal loan system brought this to notice of concerned authorities and now we have a well regulated or recognized medium to borrow funds for personal loan purposes.